I'm here without you, baby, but you're still on my lonely mind. my little band is called patchwork but that's only because my name is too long. i love patchwork, i want more patchwork things . Haha..cool thread. He was still wearing the shirt a couple weeks ago He must really love it...maybe its his lucky shirt or something. 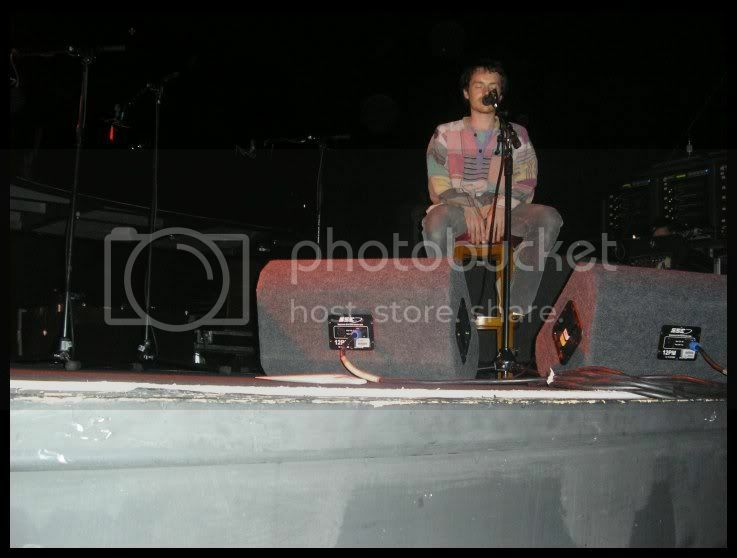 the patchwork shirt also made an appearance at the tori amos gig in dublin when damien sat in on "the power of orange knickers"
Last edited by SisterMidnight; 11-24-2005 at 12:34 AM. hey sister..I was in Dublin on holiday a couple weeks ago...and was hanging out at a pub and low and behold Damien was standing right behind me at the bar... I couldn't believe it...I consider myself a lucky girl...really, really lucky..
Last edited by Soleillily; 11-24-2005 at 07:00 AM. Hmm, well this is fab. And Cali, I must say that is a good picture you have there - is there a poster version? It would brighten up the walls of my uni room brilliantly. Long live PATCHWORK and Irish pubs!!! Hi Cali...If you go to myspace page and look under the photobox called, 'Best trip..ever!' ('cos it was! hehe!) 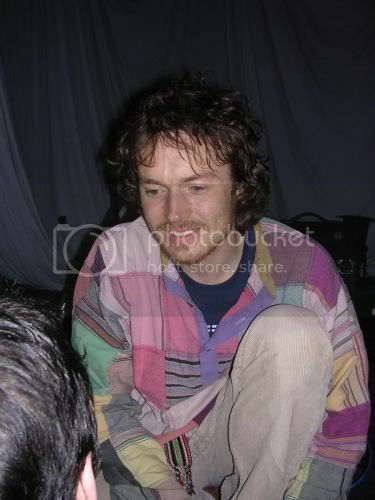 and scroll down...you will see more pics of Damien with his patchwork shirt on from that night... and thanks! I took that picture of him. true true, that is sheer brilliance! Cali - thanks, I might do that. What pub did you meet him in? Can't make it out cause the background is too dark , Whelans probably? you mean really really really really really really lucky right?! ohmigosh you're being modest! (bless your heart) and you say this is the second time you've met him?? i like + i love. wow pretty clothes there, sister . That's a nice name. Is that Jewish? oh yeah and then susana (solelily) met damien in a bar after a gig when they were both attending this gig, and there are some really cuddly pictures of them and a pic where they are talking, no big deal really *not jealous AT ALL* oh and damien was wearing the (in)famous jacket/shirt at that occasion. Last edited by Arpie; 03-01-2006 at 01:23 PM.